I have been dying to create another round of Bath Salts since I made that amazing smelling Vanilla Bath Salt Recipe a few months ago that was fabulous and oh-so-simple to make! They also were a huge hit with you guys! Thanks for making them so popular! 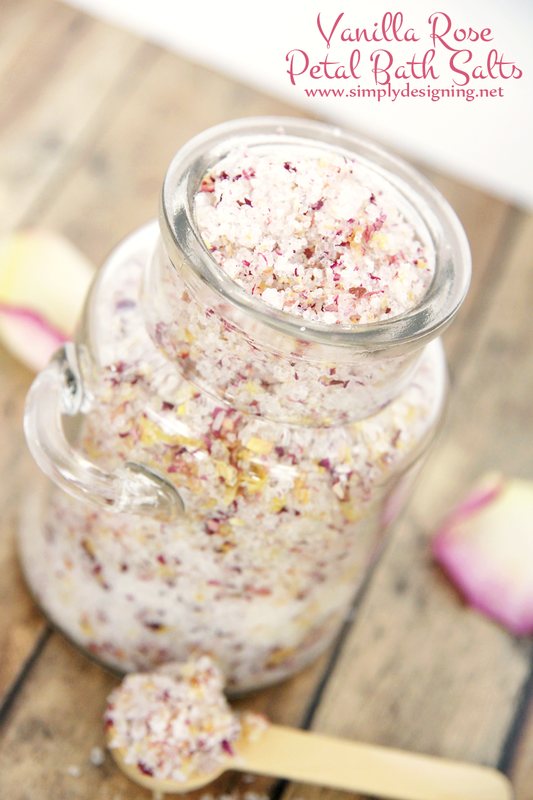 I decided to create these beautiful and amazing smelling Vanilla Rose Petal Bath Salts! 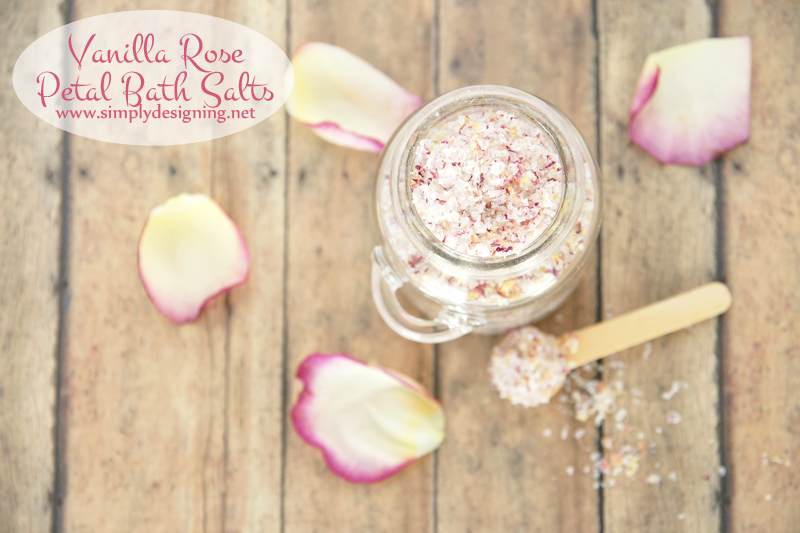 My good friend Kelly from Smart School House created a lovely Baby Rose Sugar Scrub a while ago and as soon as my Mother’s Day roses started to wilt the other day, I knew those rose petals would be PERFECT to use in a Bath Salt! And not only did they turn out beautiful, they also smell amazing too!! But before I tell you how to create these, weren’t my Mother’s Day flowers so pretty!? I have the best husband ever! You will simply place all of your ingredients into a food processor and mix for just a few seconds! The petals break up into beautiful tiny pieces and your salt will stay intact. 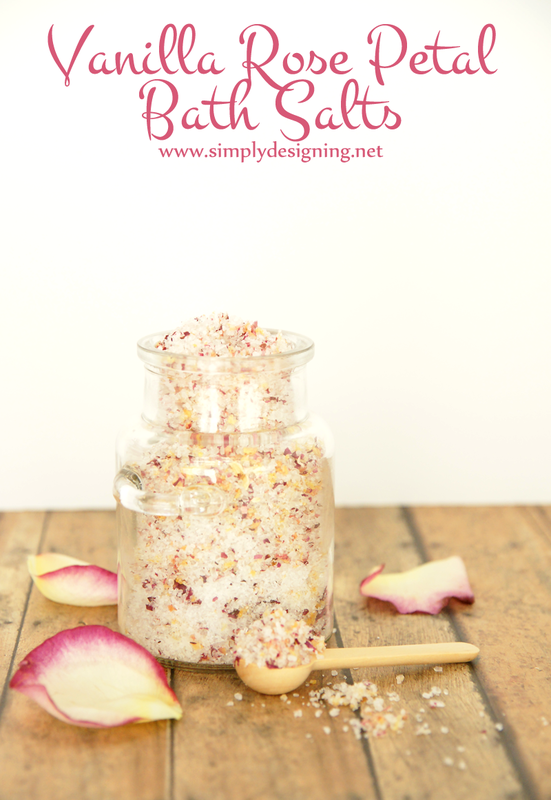 This bath salts recipe is completely customizable and will look different depending on the color of rose petals you use. In mine, there are tiny flecks of pink, cream and yellow. It is amazingly beautiful! The rose petals give off a slightly floral fragrance and the vanilla oil compliments it so nicely! 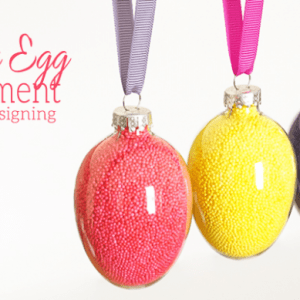 You can package it up to give as gifts or save it for a nice long soak in the bathtub! 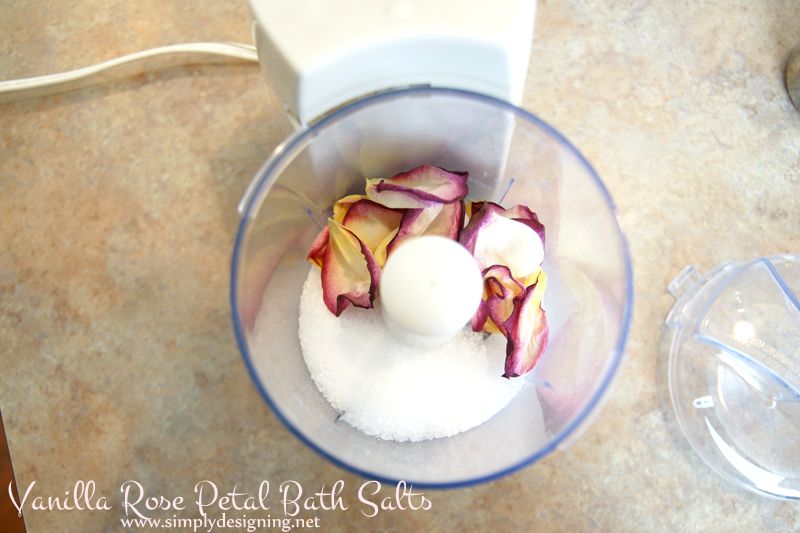 love the glass bottle you used for your rose petal salt…can you tell me where you purchased it? Thank you! I got it from the craft store! Hi how long do these keep please? Hi, was wondering if one can use the off-the-shelf food grade vanilla essence in this scrub instead of vanilla pod extract? It will stay fresh for a really long time as long as it is in a sealed container! Do you use fresh petals or dried ones? Also where can I get the fragrance oil? 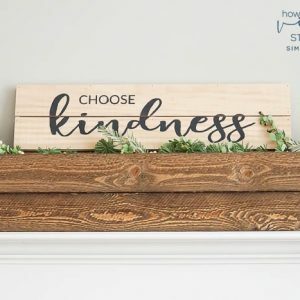 You can use either! I used petals from flowers that were dying so they were partially dried. 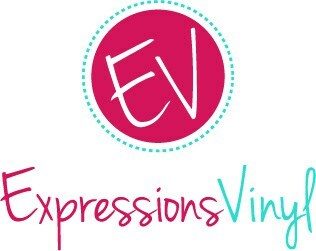 Fragrance oil can be found at most craft stores in the soap aisle. I can’t wait to try this! It looks so pretty, and I am sure it smells great too! Thanks! 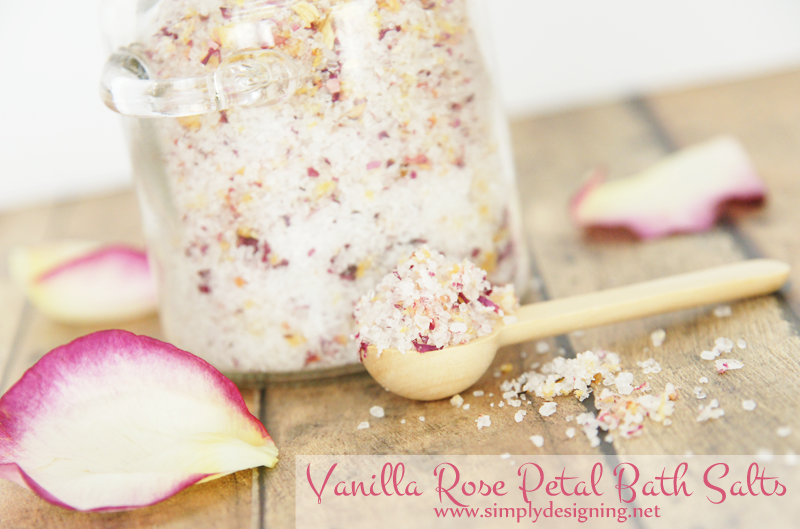 it would be nice if you can give us a printable tag also for the vanilla rose petal bath salts please. How much of the vanilla rose mixture do I use for each bath. The mixture smells wonderful. Hi! You can use as much or as little as you like. 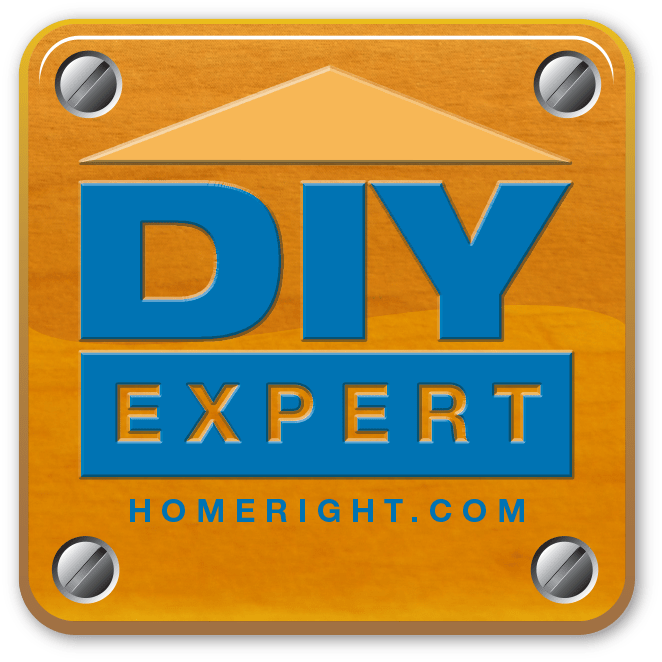 I typically use 1-2 cups of Epsom salts for a bath. Are the roses fresh? Or do I need to dry them when placing them in the blender? Either will work if you have sharp blender blades! 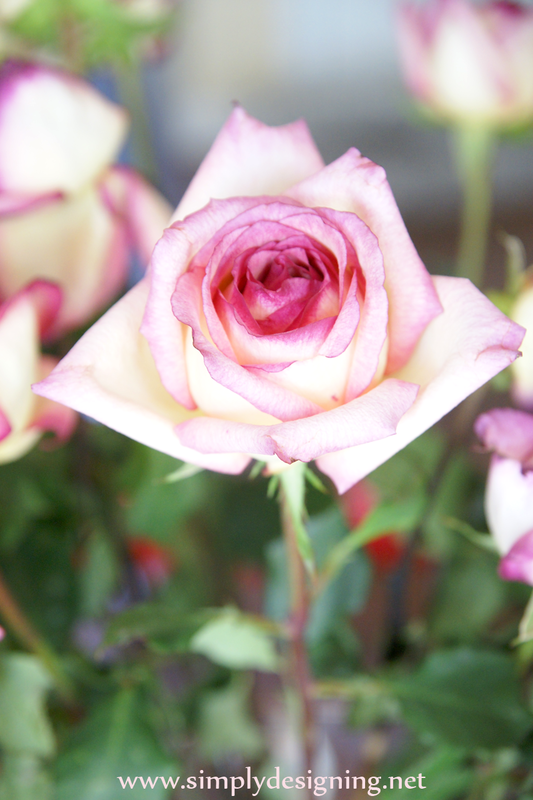 I love your vanilla rose !